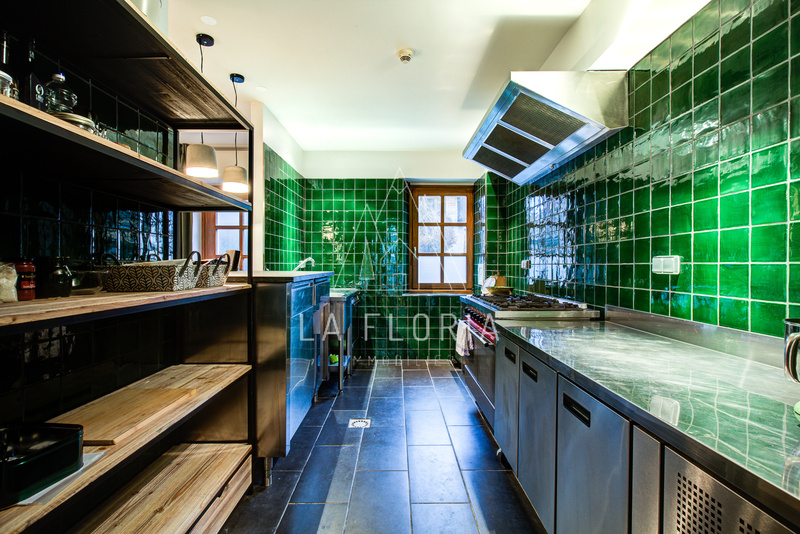 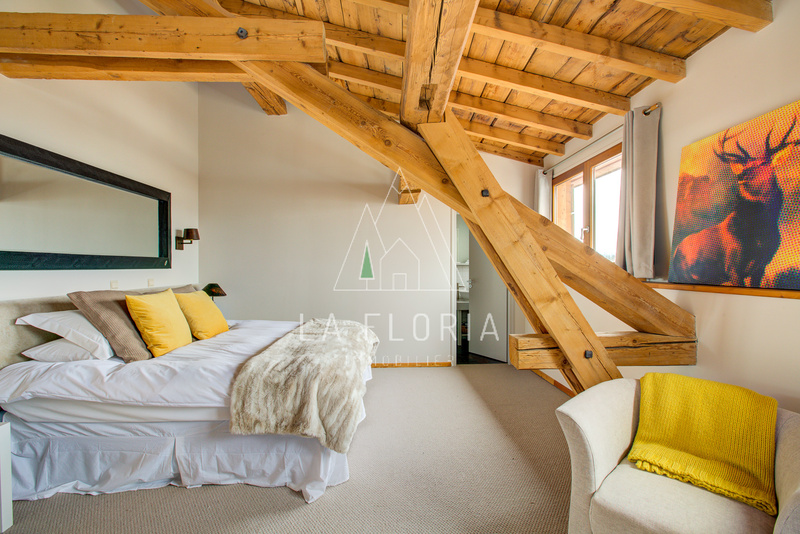 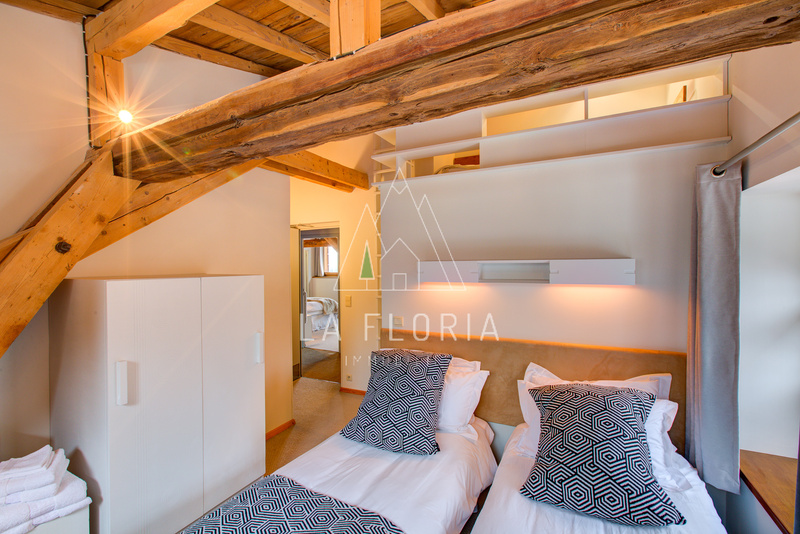 A rare opportunity to purchase a fully renovated 320 m2 townhouse in the middle of Argentiere village, close to the Grand Montets lift system and a short walk to numerous restaurants, bars and shops. 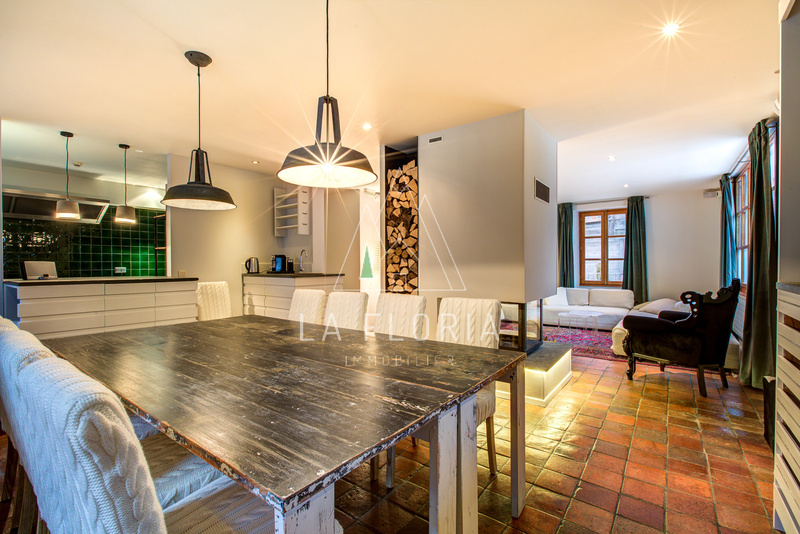 The ground floor features a large terrace, an entrance hall with guest WC, large open plan living area with wood burning fire and a professional kitchen which overlooks the dining room. 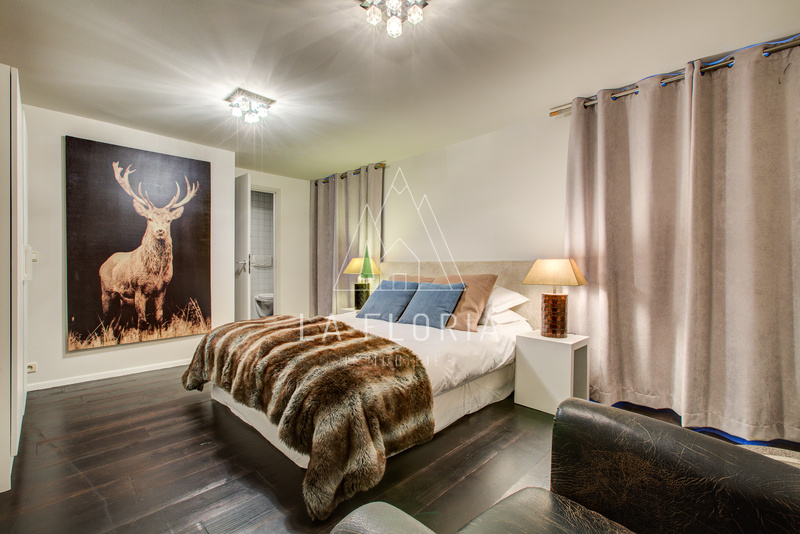 The first floor comprises an en-suite master bedroom with balcony offering views of the Mont Blanc massif and 3 further en-suite bedrooms. 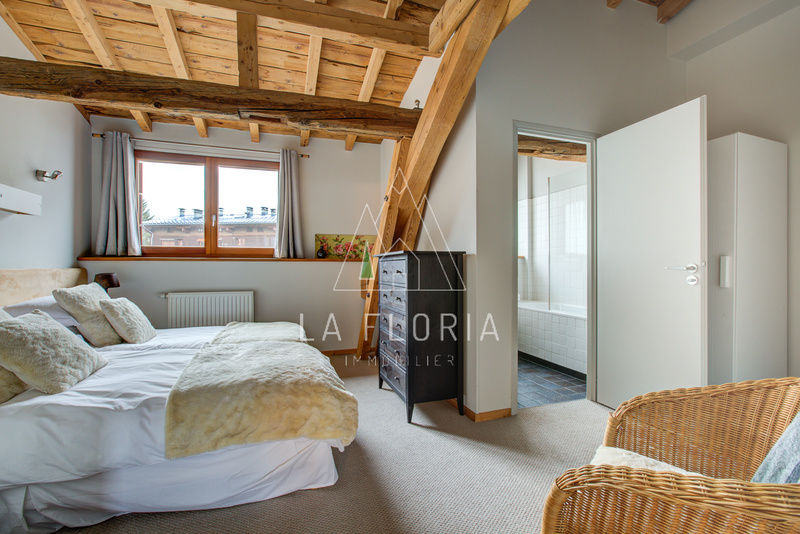 The top floor of the property has been opened up to show the exposed beams and features the 2nd en-suite master bedroom, 2 en-suite family rooms with mezzanines and an additional en-suite double bedroom. 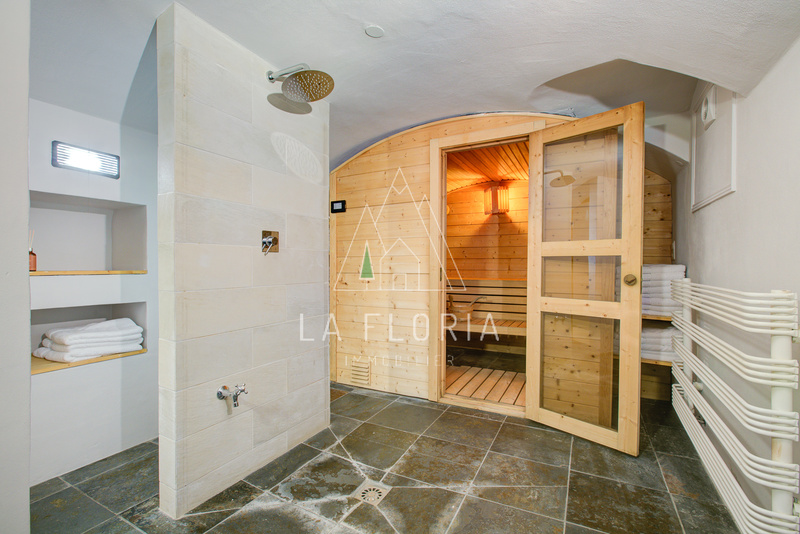 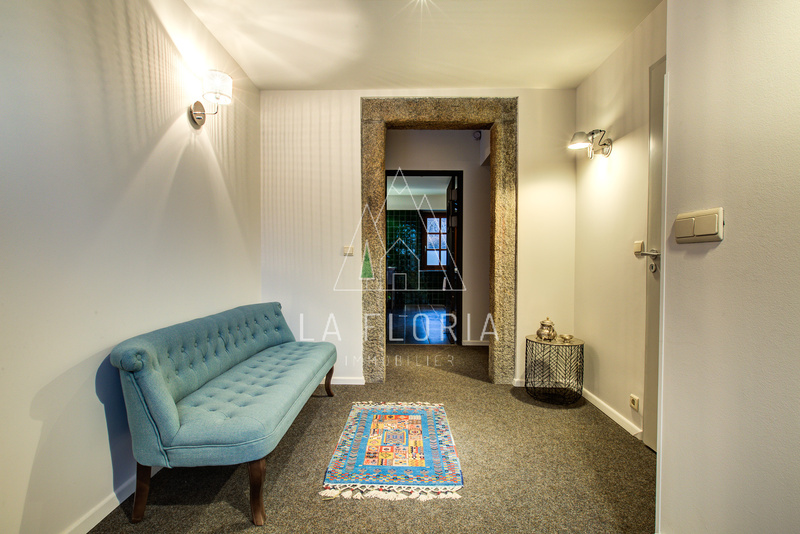 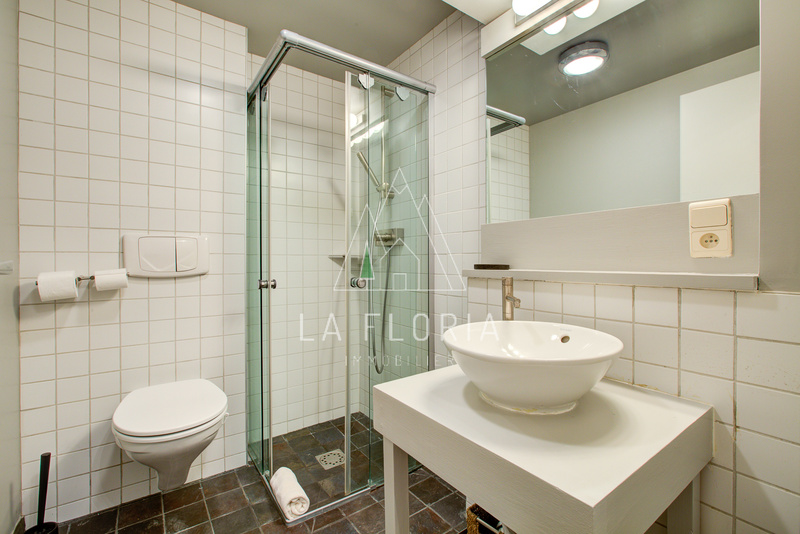 A sauna / wellness area, boot room, laundry room and further storage space make up the lower ground floor and all 4 floors are linked by a lift. 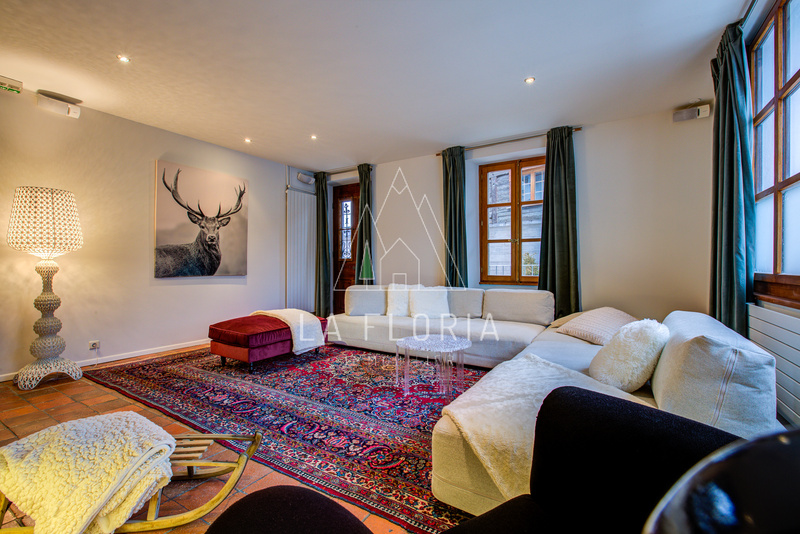 This elegant townhouse has a history of being an extremely successful high end rental product but given the versatility of its layout the property would make a wonderful family home in the mountains.